Have you discovered these cool new features in the Speedhive app? Share your driving skills with your followers by adding videos to your Speedhive profile. Or add your all-time favourite racing videos! Simply copy the YouTube link to add a video. Without a selfie it doesn’t count! 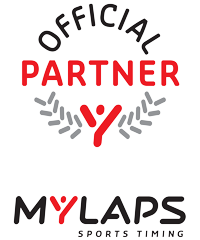 Snap an awesome selfie or upload an image with your racing stats. 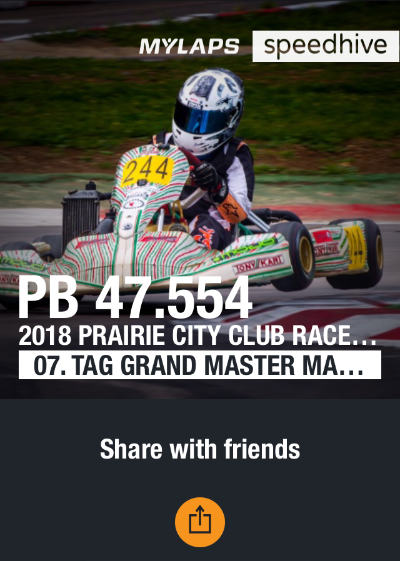 You can choose to overlay your picture with your position, best lap, positions gained or event info. Now make sure you share your cool selfie with friends and family on your favourite social platform. Never Miss a result from your friends anymore. 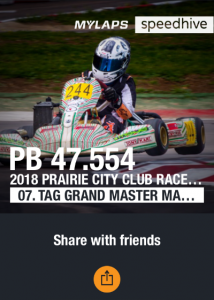 Follow your friends or favourite driver and get notified of their latest racing activities. 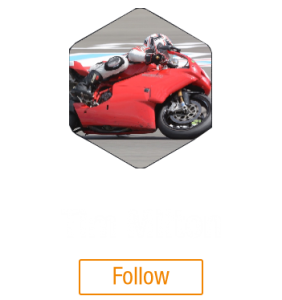 To follow someone, go to the race they participated in, then click on their name and tap on “Profile”, here you will find the “Follow” button. Head over to the Speedhive “Notifications List” to easily find what your friends have been up to. This can be found under “My Results” and can be accessed by clicking on the bell in the top right corner.